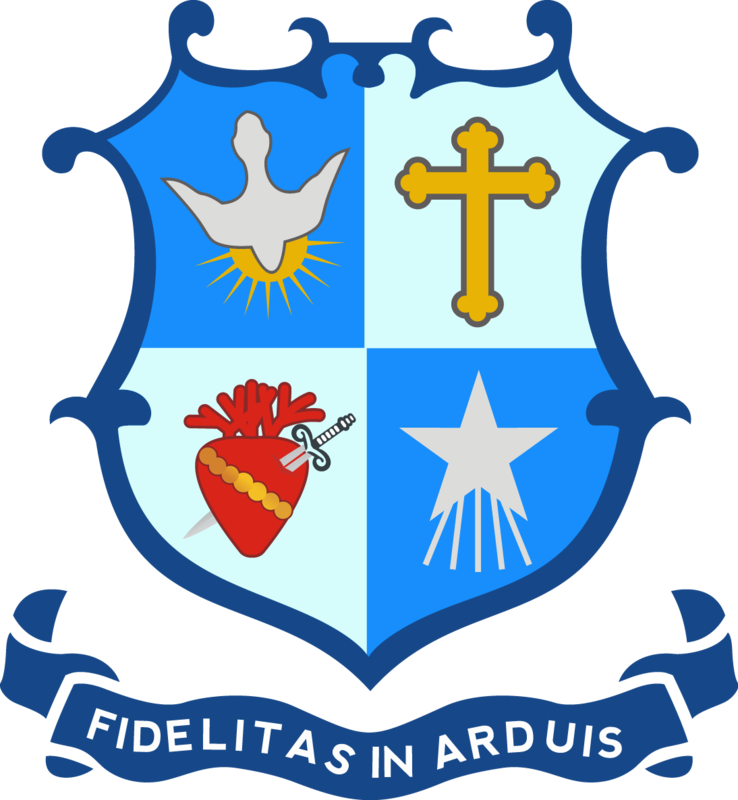 Click on the image to view the 2000 School Annual. 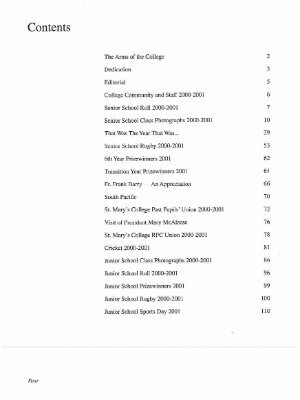 Click on the image to view the contents page of the 2000 School Annual. 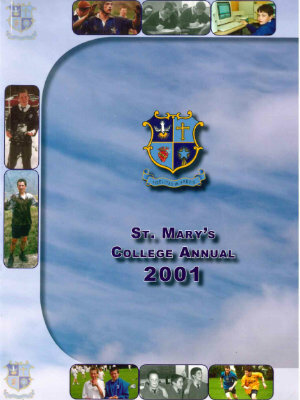 Click on the image to view the 2001 School Annual. 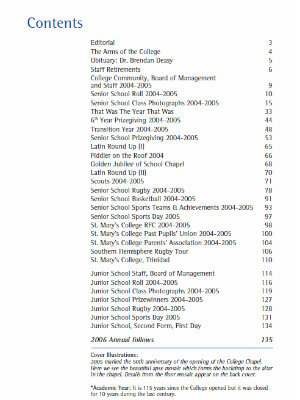 Click on the image to view the contents page of the 2001 School Annual. 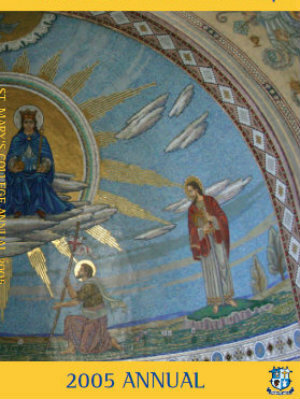 Click on the image to view the 2002 School Annual. 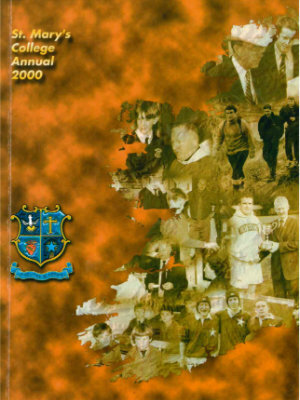 Click on the image to view the contents page of the 2002 School Annual. 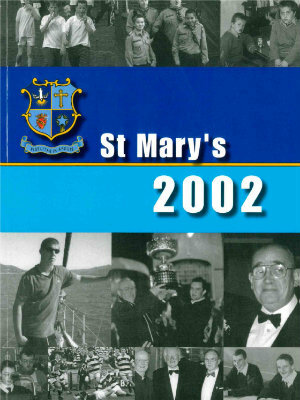 Click on the image to view the 2003-04 School Annual. 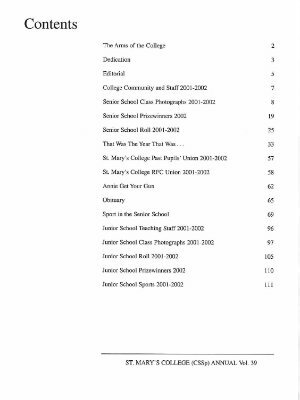 Click on the image to view the contents page of the 2003-4 School Annual. 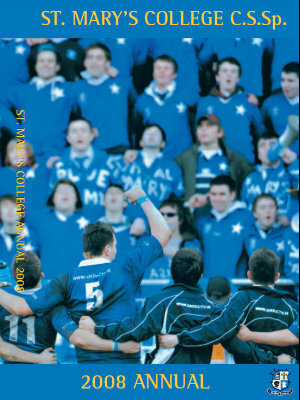 Click on the image to view the 2005 School Annual. 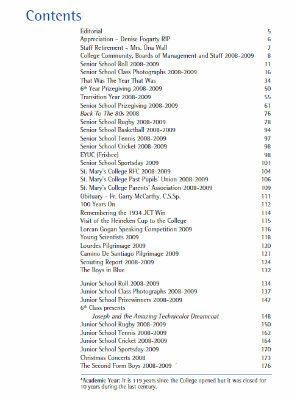 Click on the image to view the contents page of the 2005 School Annual. 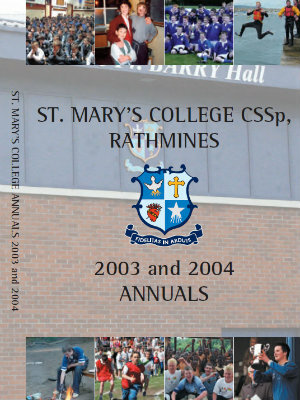 Click on the image to view the 2005-06 School Annual. 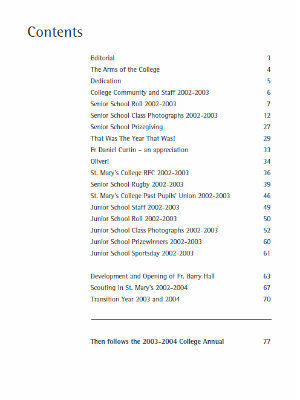 Click on the image to view the contents page of the 2006 School Annual. 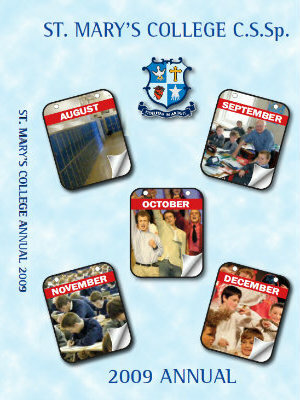 Click on the image to view the 2007 School Annual. 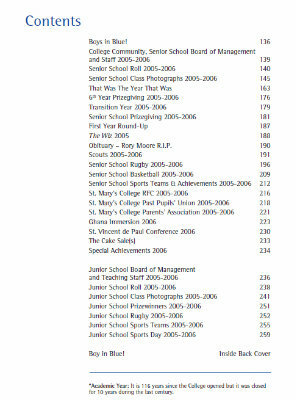 Click on the image to view the contents page of the 2007 School Annual. 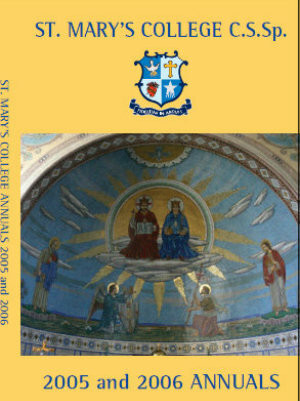 Click on the image to view the 2008 School Annual. 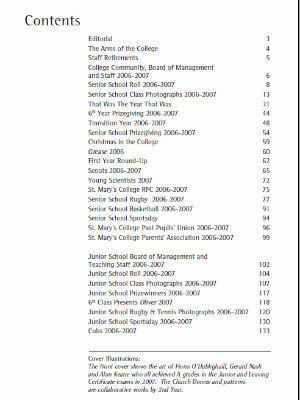 Click on the image to view the contents page of the 2008 School Annual. 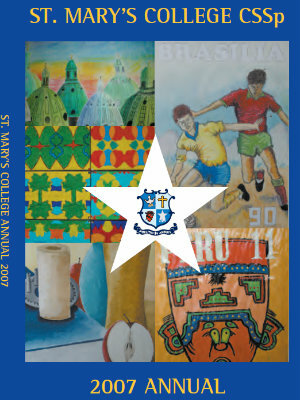 Click on the image to view the 2009 School Annual. 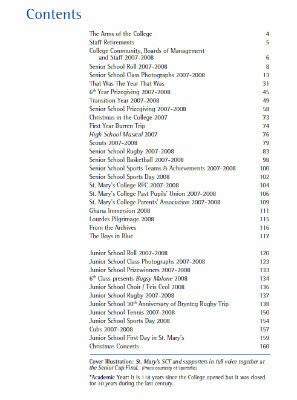 Click on the image to view the contents page of the 2009 School Annual.